When we began thinksport, most of the sports bottles on the market contained BPA. We have been successful in not only changing an industry, but continue to lead in material science. 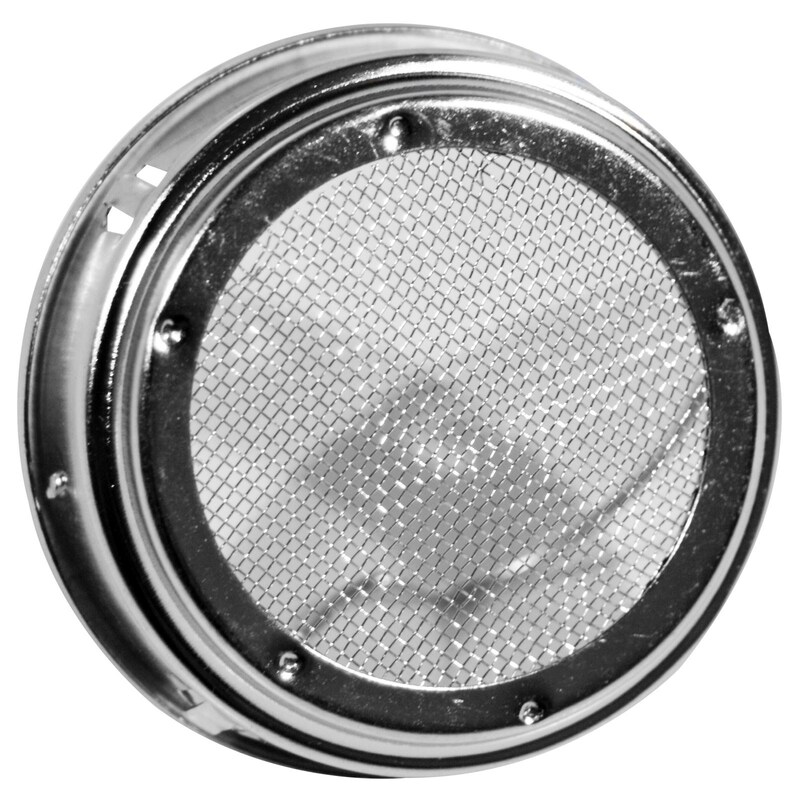 It is not only our mission to create safe products, but also fully functional products. For example, most bottles on the market are single-walled, which makes them uncomfortable to hold if you put hot or cold contents into the bottle. 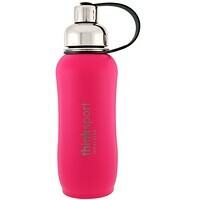 With you thinksport bottle, you can easily "hot fill" or "cold fill" you bottle and not burn or freeze your hands. But the real benefit is that hours and hours after filling with ice, you'll come back to an ice cold drink. 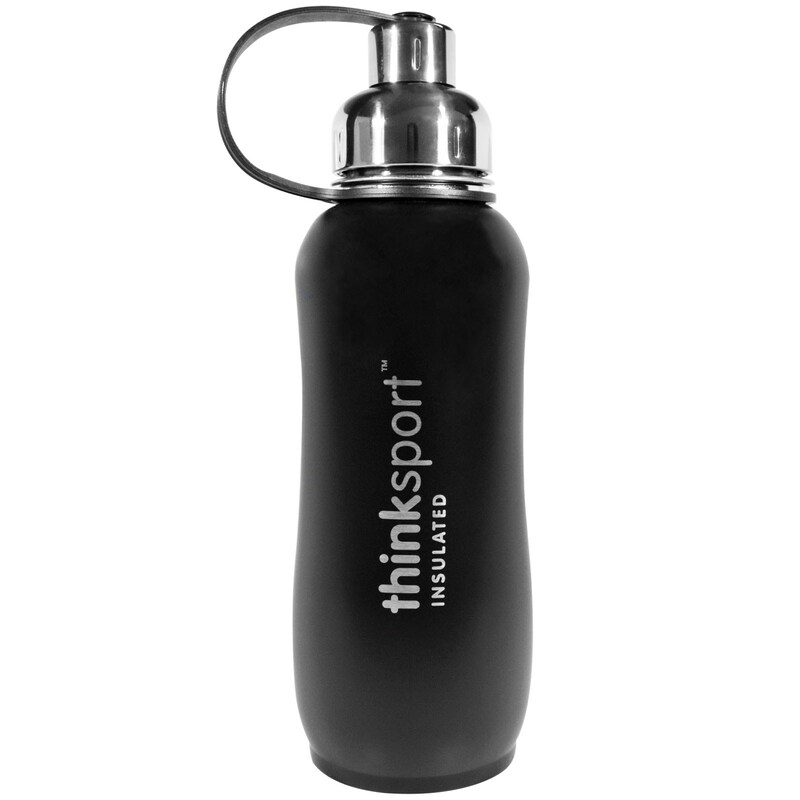 As an added bonus, the double-walled construction means that thinksport bottles don't sweat! Perfect for everything from working out, travel, camping, hiking, golf, gardening, tennis, before and after races and the work place. thinksport products address the growing concern of chemicals leaching from consumer products. Before first use, rinse the bottle with hot soapy water utilizing soft brush. When not using the bottle, keep in clean and dry environment. Bottle includes extra silicone ring. The ring may be placed around the neck of the bottle to create an additional seal.